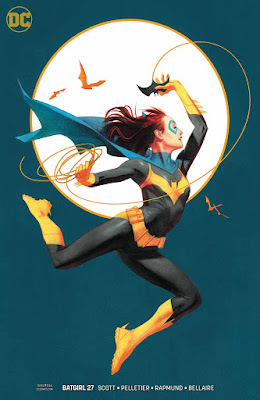 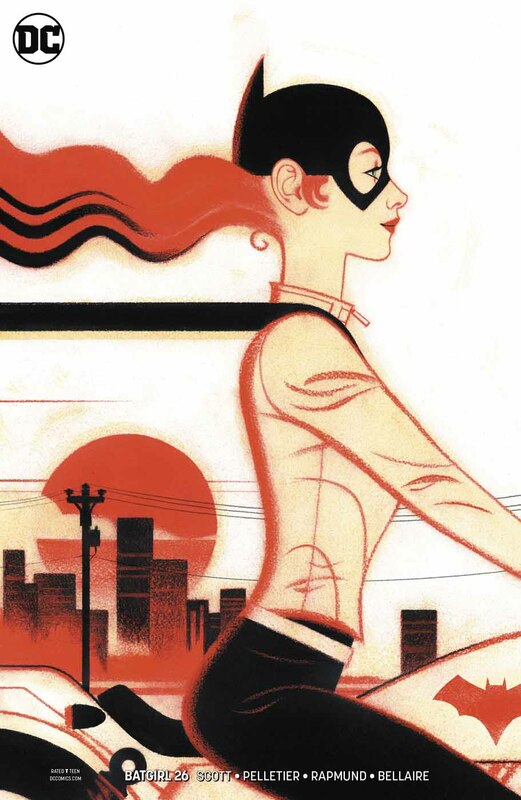 SNEAK PEEK: "Batgirl: Art Of The Crime"
"Batgirl: Art Of The Crime"
"...you can't go home again. 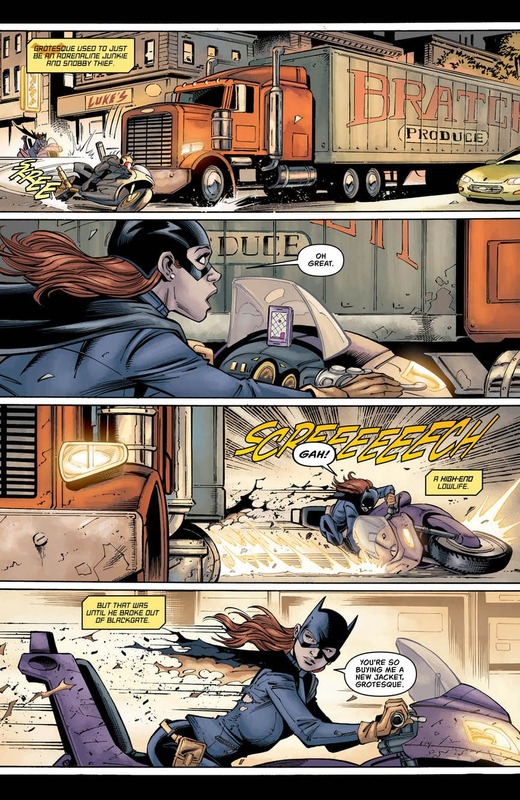 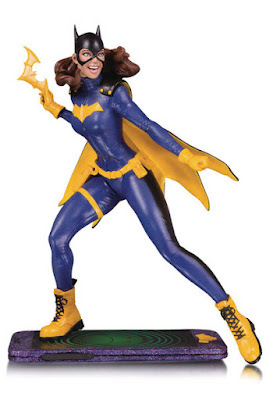 But that's just where 'Barbara Gordon', aka 'Batgirl', is forced to go when the chip granting her mobility keeps shorting out in the aftermath of her clash with 'Grotesque'. 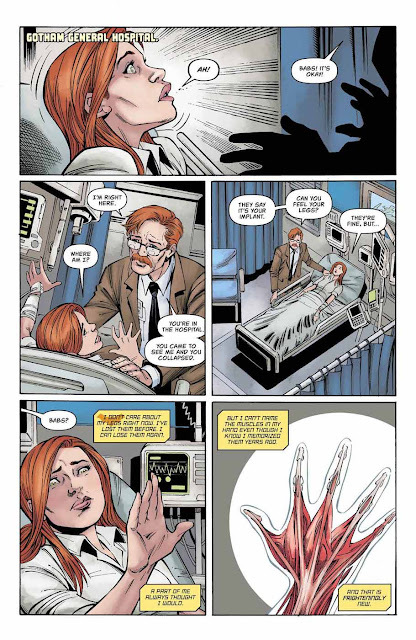 "Will 'Commissioner Gordon' drive 'Babs' totally bonkers with his bedside manner? 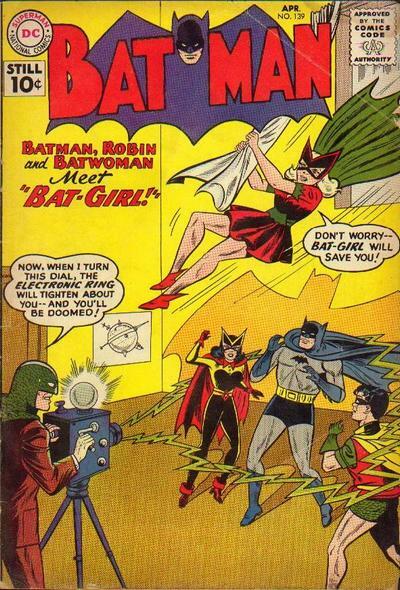 Or will the malfunctioning tech impact more than just her legs? 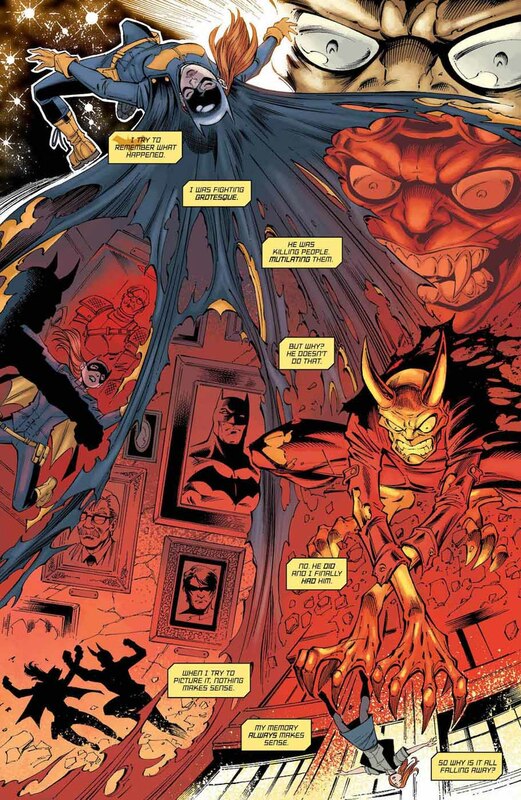 "Plus, what's the deal with art thief Grotesque and his new M.O.?..." 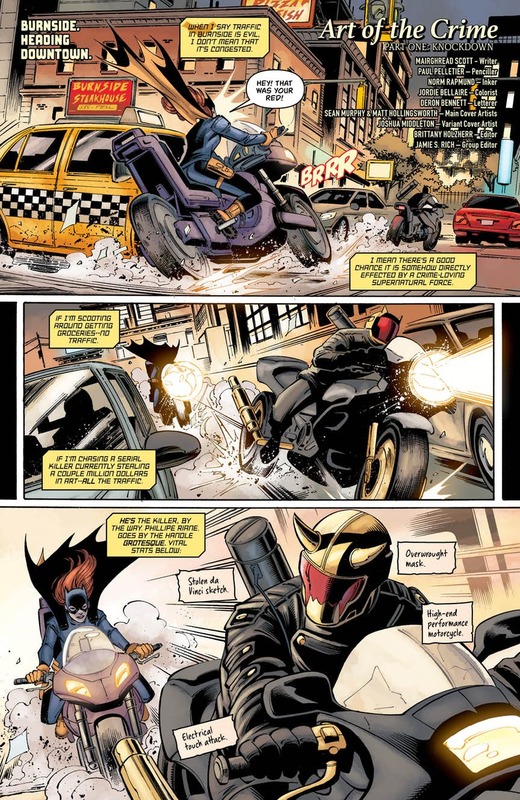 "...the villain K.O. 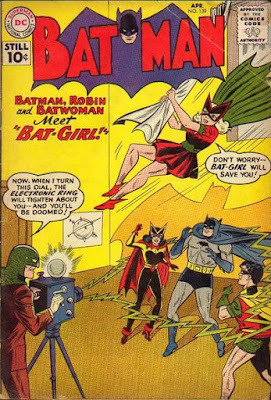 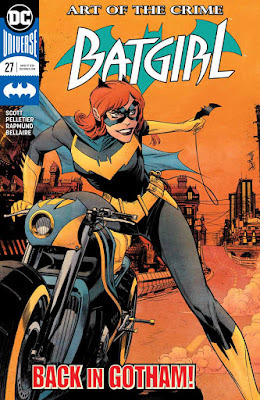 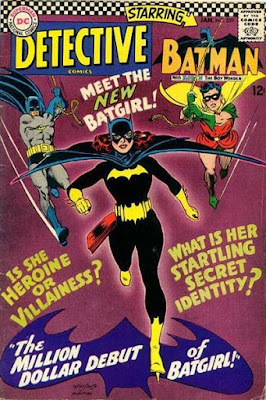 's 'Batgirl' with a souped-up stun gun that temporarily disrupts the device implanted in her spine to help her walk..."
...in "Detective Comics" #359, titled "The Million Dollar Debut of Batgirl!" by writer Gardner Fox and illustrator Carmine Infantino.